Are you a new process server? Congratulations! You've gotten past one of the hurdles - testing and licensing - and now on to the others that can seriously impact YOUR business and the cases of your clients. "What's that? ", you ask? Well, it's the completion of the Affidavits or Certificates of Service ensuring you have documented a job well done. Don't waste time searching the internet, or worse yet, using the wrong form! Not all cases are the same, requiring different forms AND more importantly different legal language. Don't suffer the embarrassment of having the court kick back your certificate or (shudder) your client telling you the form was wrong and now their case is in jeopardy! Better yet, purchase the Pak and save HOURS trying to create the required format AND the language. With this Pak, I've done the work for you! 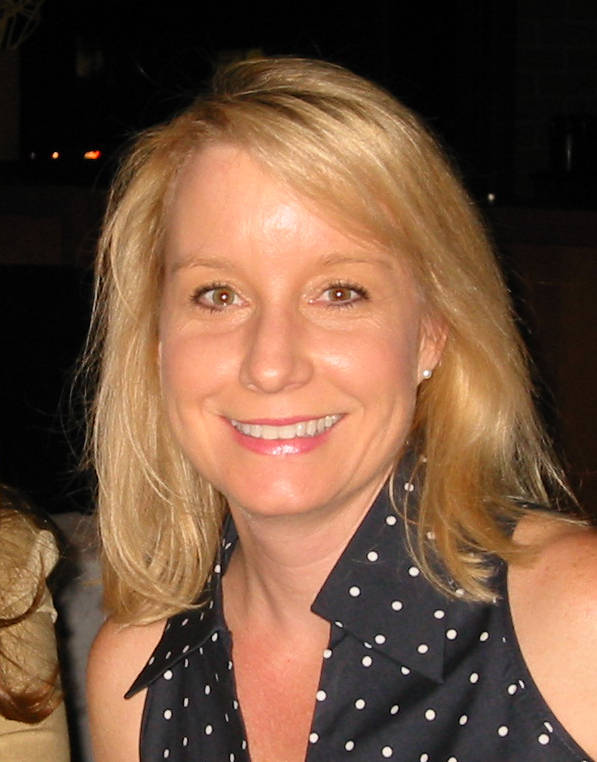 I'm Christine, a licensed and working Arizona Process Server and agency owner since 2008. Prior to that I was a paralegal and yes, I love "legalese"! Why should you buy this package from me? I work in this industry day in and day out and these are the forms that I use. I can share the nuances of the law and practical scenarios to help you absorb the information better. I am an approved Arizona Supreme Court instructor who is also a Certified Law Enforcement Instructor and University instructor. Having these forms will shortcut so much work and allow you to get to the money making activities. This Pak consists of a 25 page instructional guide, along with seven (7) fillable Word templates and seven (7) examples showing the use of the templates which you can download, use and refer to again and again. Last but certainly not LEAST - you can do this as a self-study course and get a one hour Certificate of Completion for Arizona Supreme Court Process Server Continuing Education!!! !